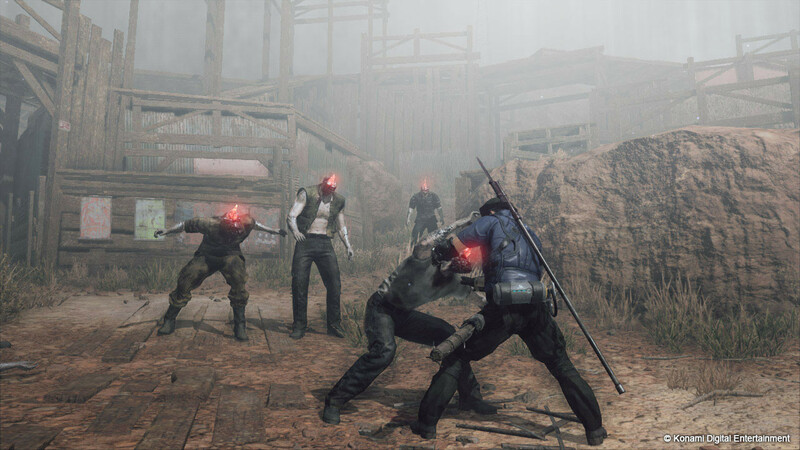 Buy Metal Gear Survive as a Steam Key. 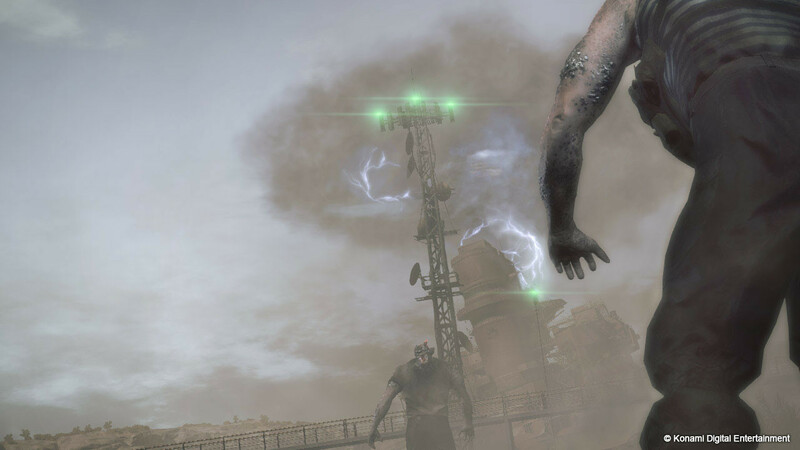 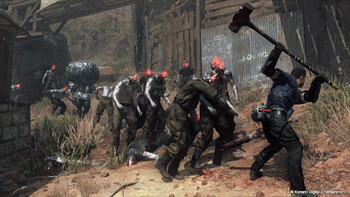 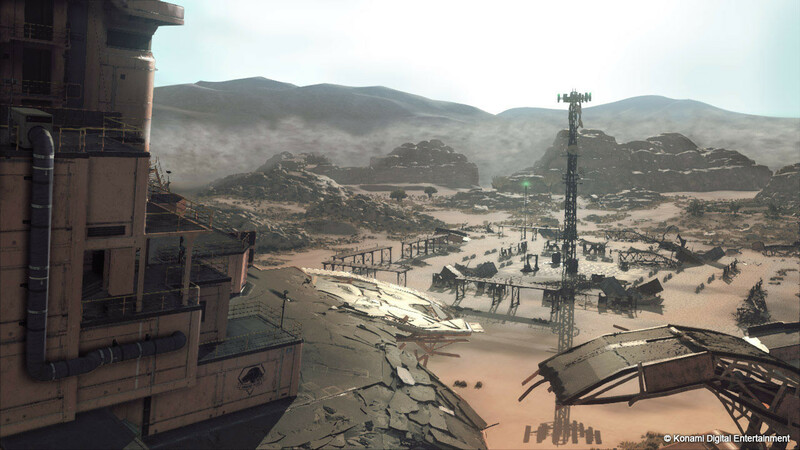 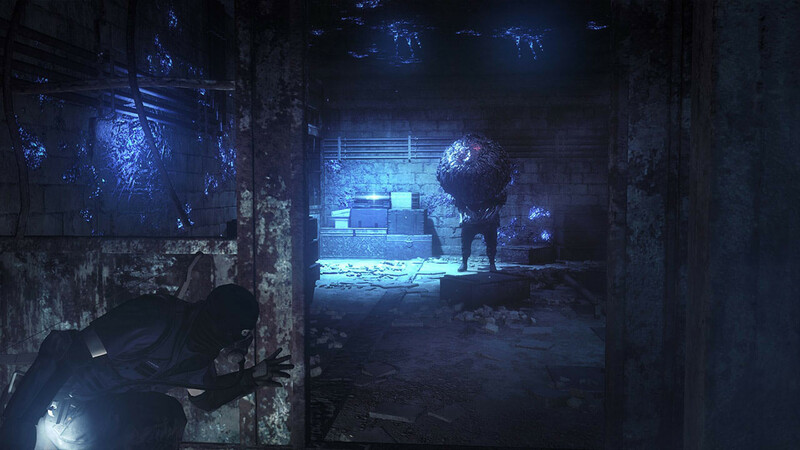 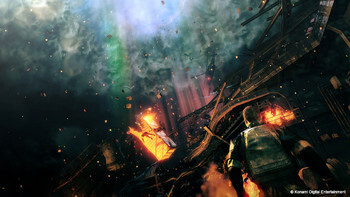 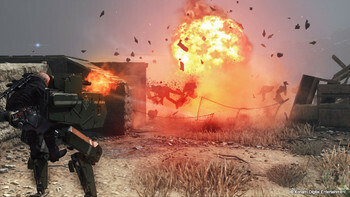 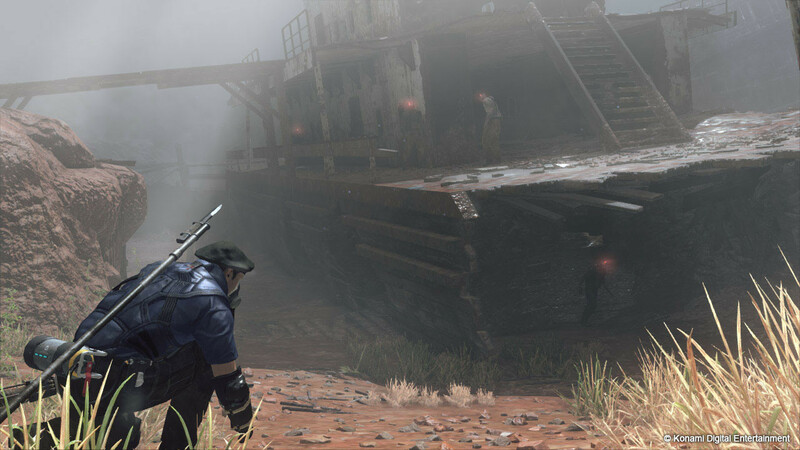 METAL GEAR SURVIVE builds upon METAL GEAR SOLID V’S enduring stealth action gameplay while introducing the new elements of exploration and survival to create a bold new experience. 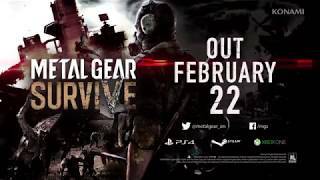 METAL GEAR SURVIVE is a spin off from the main METAL GEAR SOLID V story that takes place in a strange alternative universe. Create your own character and learn to survive. 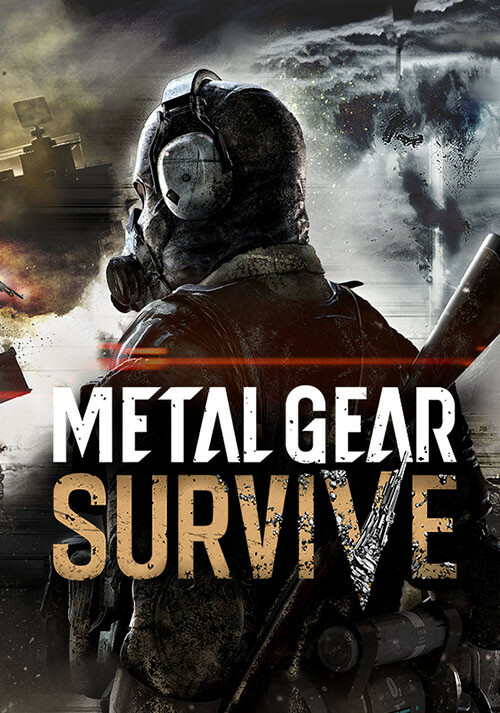 Scavenge resources, craft weapons, build a base camp and explore the unknown while developing the survival skills necessary in this hostile environment. 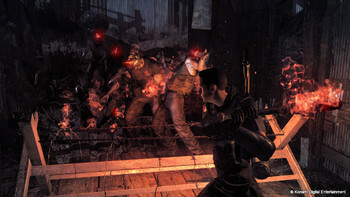 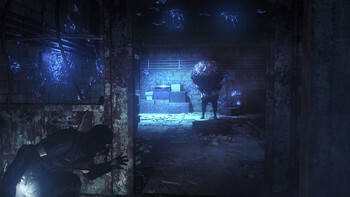 In CO-OP mode, assemble a team of four players to infiltrate and defend areas from hordes of creatures. 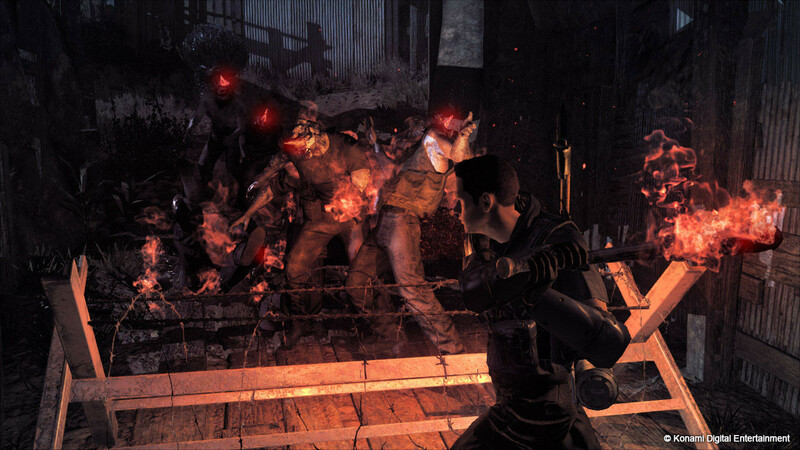 Place fortifications and defensive weapons strategically to give you an advantage against ever intensifying enemies. Team work and resourcefulness are key in these fast paced co-op missions. 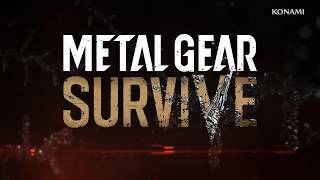 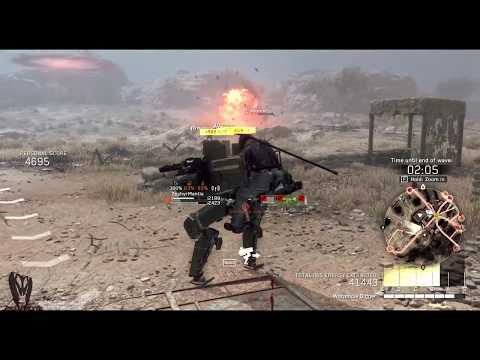 Problems with Metal Gear Survive?